Calcium provides the building blocks that help keep bones and teeth strong and healthy. 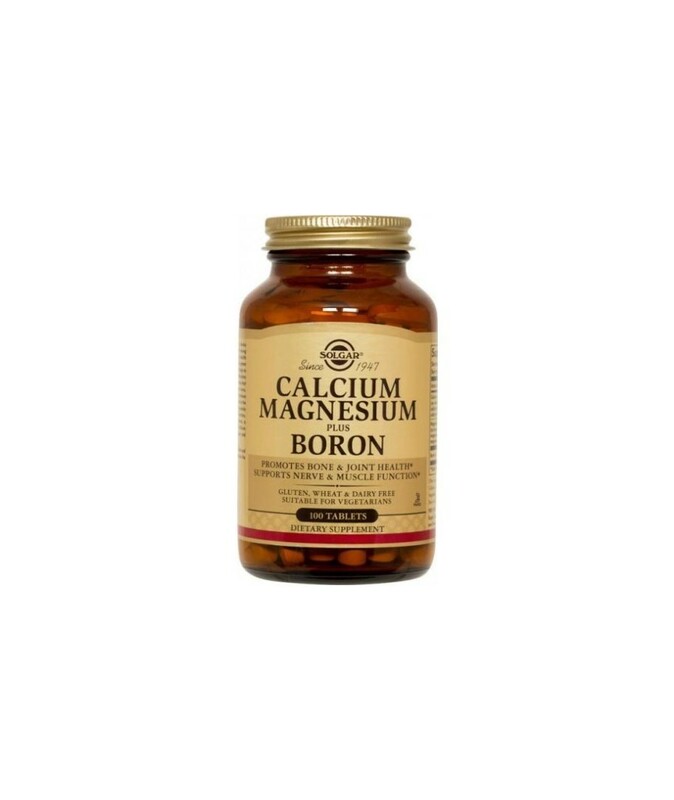 It also supports the health of the musculoskeletal and nervous systems.Magnesium helps to regulate calcium transport and stimulates the secretion of calcitonin, a hormone that aids in the influx of calcium into bone. It plays an important role in protein formation and healthy muscle function. Adequate calcium as part of a healthful diet, along with physical activity, may reduce the risk of osteoporosis in later life. 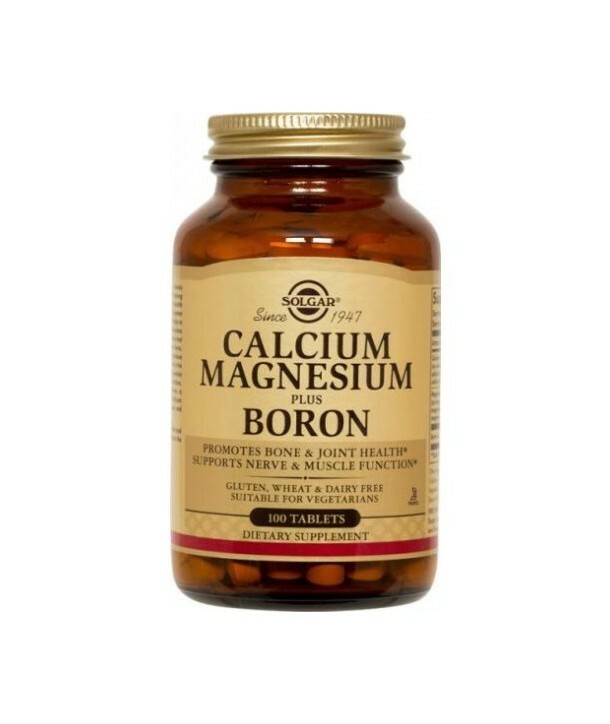 Directions for use: As a food supplement for adults, three (3) tablets daily, preferably at mealtime, or as directed by a healthcare practitioner. Solgar® Full Potency Herbs include traditional herbal extracts in a base of active herbs to ensure that the full benefits are derived from the herbs. These products combine the advantages of both raw herbs and their active principles in the form of dry extracts. Η ιστοσελίδα 2pharmacy.gr χρησιμοποιεί cookies για την διασφάλιση της καλύτερης περιήγησης σας. Αν συνεχίσετε την πλοήγηση, θα θεωρηθεί ότι αποδέχεστε αυτόματα την χρήση των cookies.